5g Template With Smartphone Flying. High Speed Mobile Web Technology... Royalty Free Cliparts, Vectors, And Stock Illustration. Image 45010205. 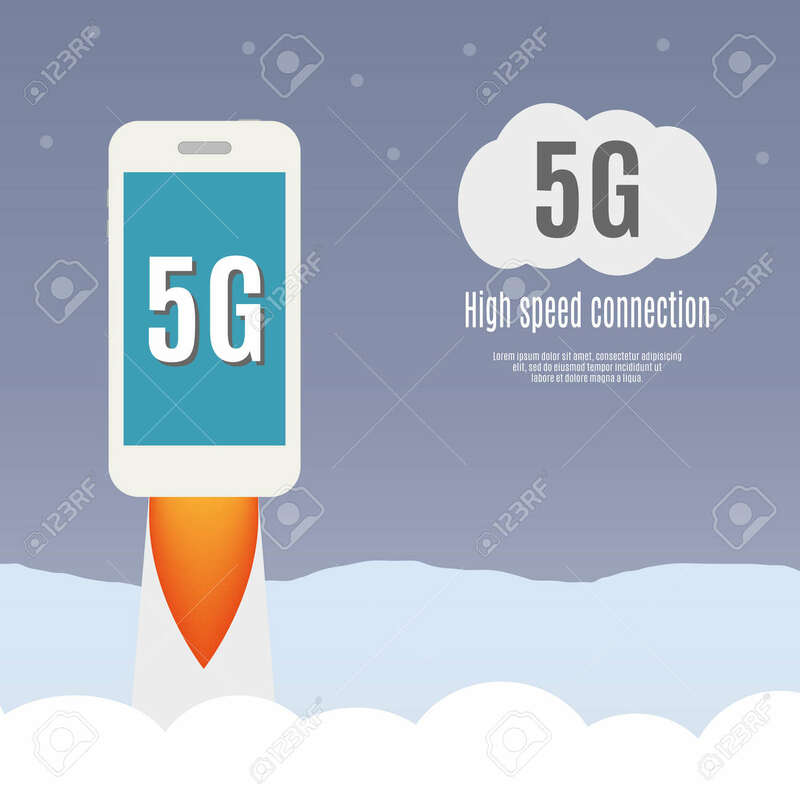 Vector - 5g template with smartphone flying. High speed mobile web technology. vector illustration. 5g template with smartphone flying. High speed mobile web technology. vector illustration.